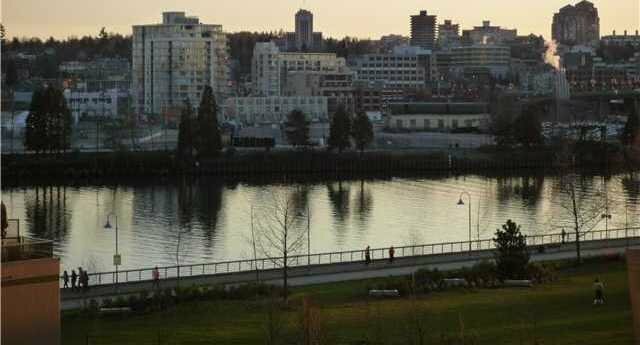 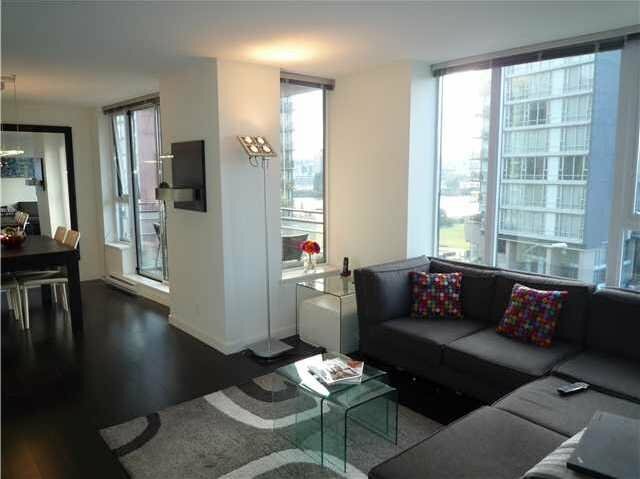 # 605 33 Smithe St, Vancouver - SOLD | Guy Christie - Oakwyn Realty Ltd. 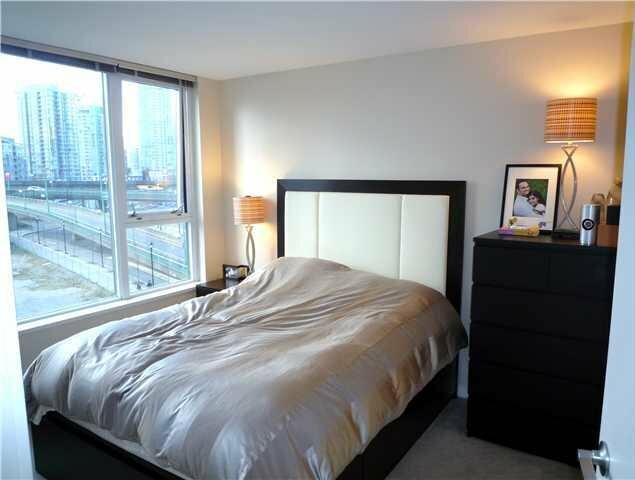 Stunning extensively upgraded unit with incredible water views from every room. 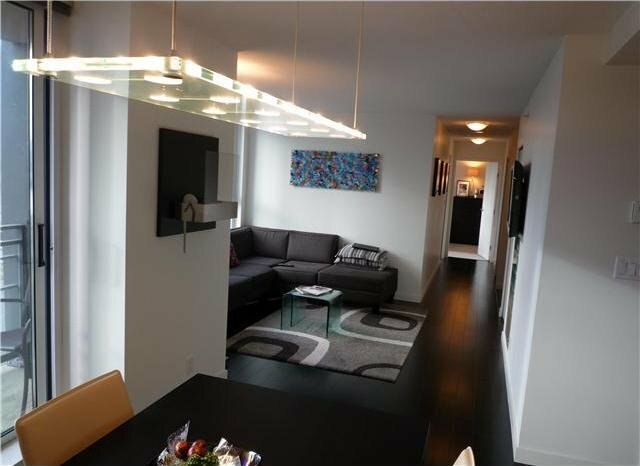 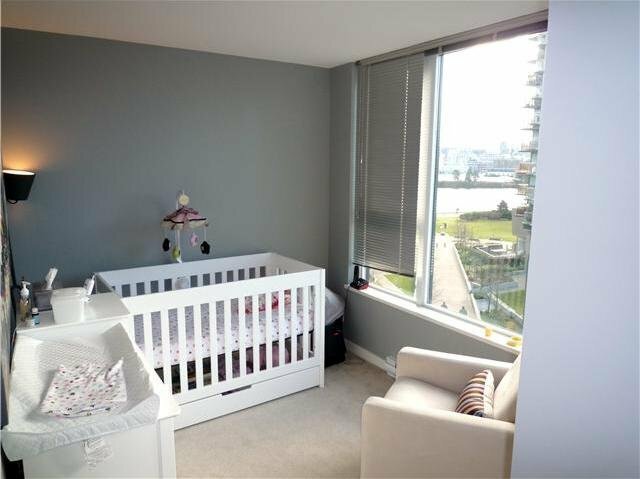 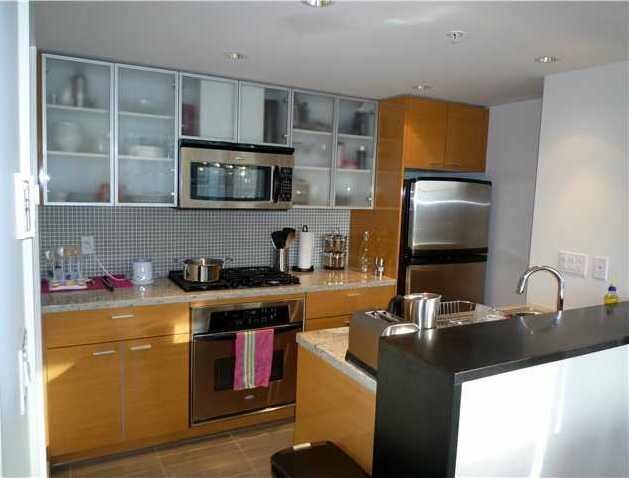 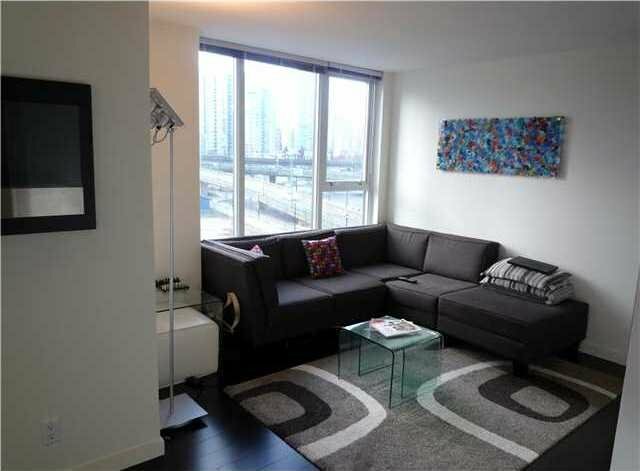 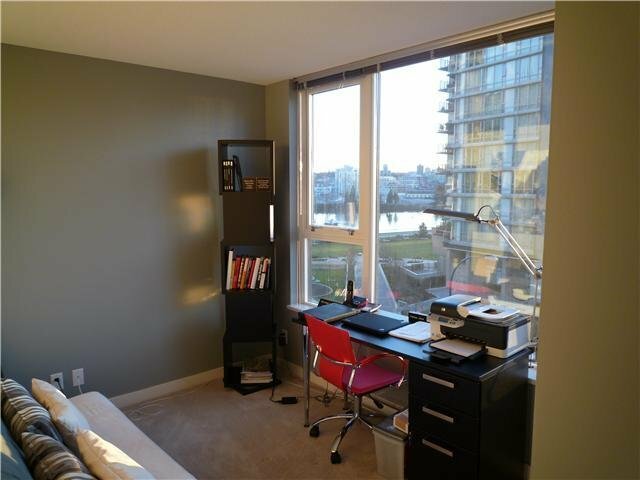 This two bedroom and den, 2 full bathrooms south-west facing unit is the most desirable in the building. 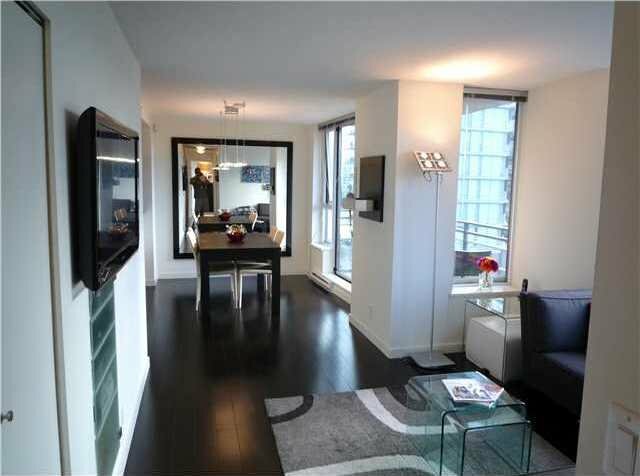 Extensibely updated including: Dark stained brazillian cherry engineered hardwood floors, granite floors in entry as well as bathroom floors and countertops, upgraded plush carpets in bedrooms, built-in entertainment and storage units, real brick feature wall, glass shower doors and more looks better than new, custom furniture package available. 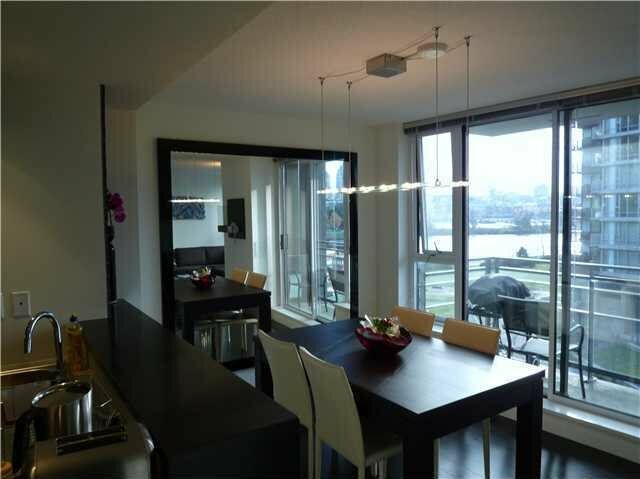 Building features full length pool, gym, theatre room, kayaks and a bowling alley, best value in Yaletown...hurry priced to sell.